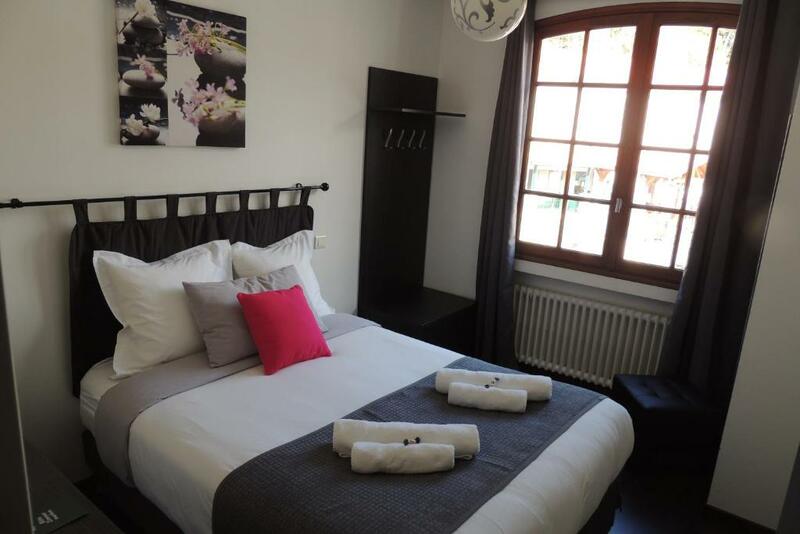 Lock in a great price for Hôtel Le Tivoli – rated 8.3 by recent guests! 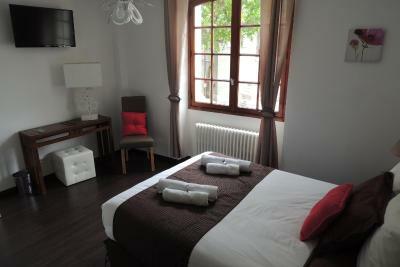 Lovely little hotel, located in the center of Sisteron. 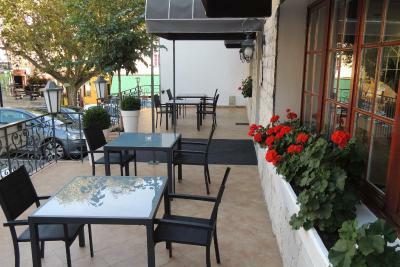 The Citadel is within walking distance, as is the pedestrian street, where you will find various stores and restaurants. The owners were ever so welcoming, taking time to answer my questions and providing me with a map of the town. Despite their garage undergoing repairs, they allowed me to park my motorcycle there. It was so quiet at night, perfect for a good night's sleep. Breakfast was very nice. Friendly, helpful staff! 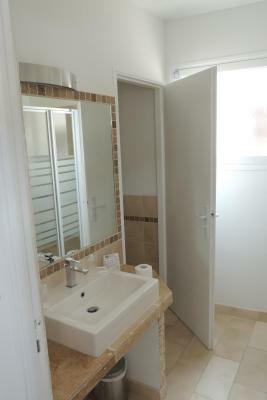 Clean and bright room and public areas. Breakfast was good value. Fantastic service. Great breakfast. A beautiful stay. 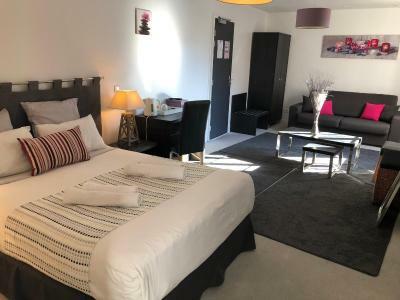 Great little hotel. 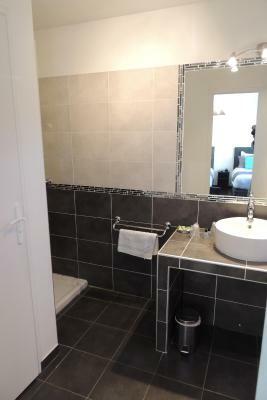 Very comfortable, clean, well decorated. Very central. The hotel was welcoming and friendly. The dinner at the restaurant in the hotel was excellent. 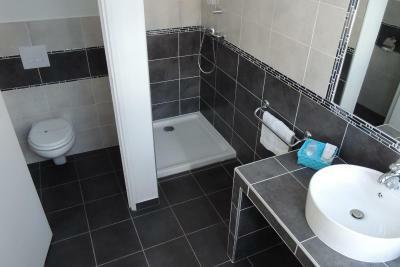 Close to restaurants and town centre.c. Continental Breakfast was great. Central location allowing us to explore the town on foot. Helpful service from the staff. Nice breakfast. 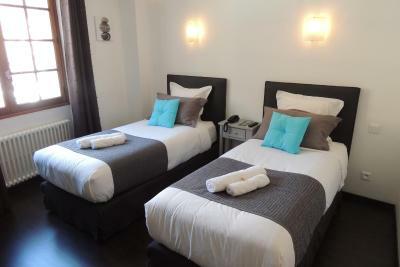 The staff were very friendly, the room attractively furnished and the breakfast was good value. 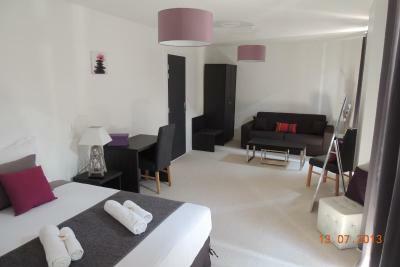 I was extremely pleased with the hotel, the staff were super, despite the language barrier, which I take responsibility for. The breakfast was great and had plenty to offer. 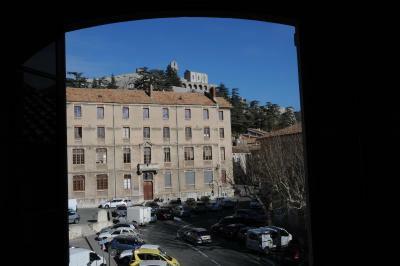 There's plenty to do in this exquisite little town, there are lots of cafes and shops and if you're up to it the Citadelle de Sisteron is beautiful, but watch out it's an uphill walk so take the mini train. Note* Napoleon stayed in Sisteron on his way to Paris in 1815 and on the road to Gap they is a bronzed eagle marking the route. 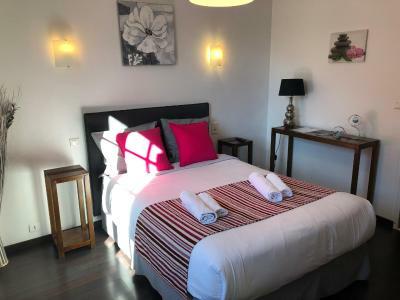 One of our top picks in Sisteron.Located in Sisteron close to the Citadelle and 1,650 feet from an artificial swimming lake, Le Tivoli is a hotel providing free Wi-Fi, a bar with a terrace and private parking. A laundry service is available at an additional cost. 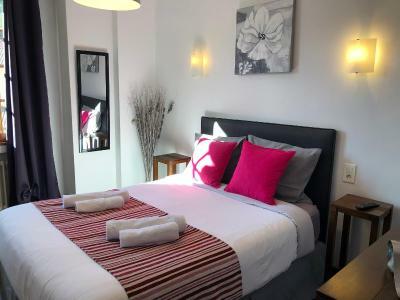 Equipped with a private bathroom with a hairdryer, rooms at Le Tivoli feature a flat-screen TV, wardrobe and telephone. A wake-up service is available. A continental breakfast is served every day in the dining room or on the terrace and room service is also provided. 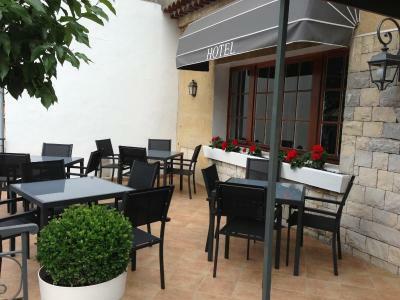 There is an on-site gastronomic restaurant with homemade meals using local and regional products. 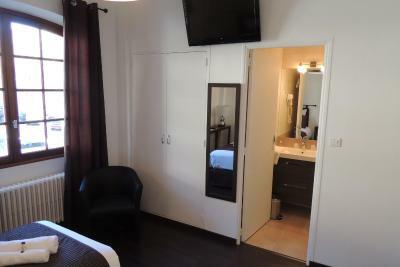 Le Tivoli is 50 feet from Parc Aventure Leisure Park and a 20-minute drive from Vallée de la Méouge. 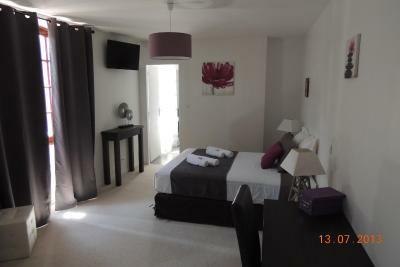 The property is located on the Napoléon Route. 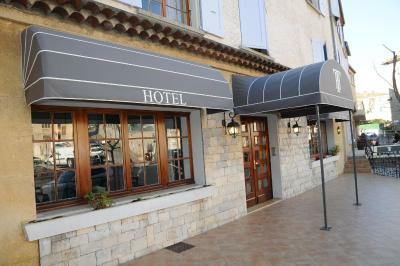 A bus station can be found 650 feet away and Sisteron Train Station is 2,650 feet from the property. When would you like to stay at Hôtel Le Tivoli? 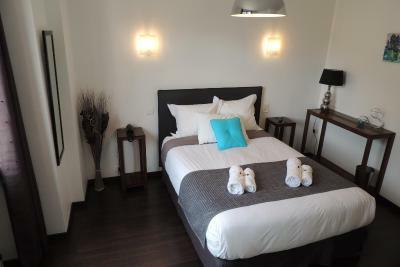 Provided with free Wi-Fi, this room has an LCD TV and a private bathroom with slippers, free toiletries and hairdryer. 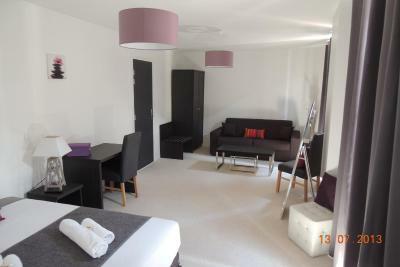 This suite features a seating area with a sofa and a desk. 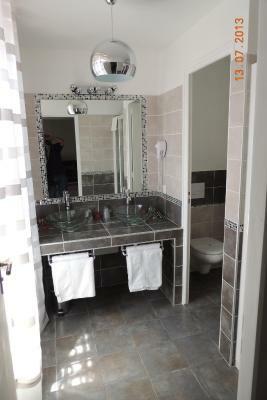 The private bathroom comes with a bath or a shower and free toiletries. 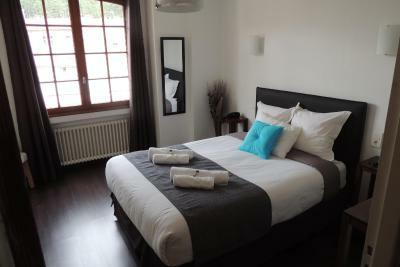 House Rules Hôtel Le Tivoli takes special requests – add in the next step! 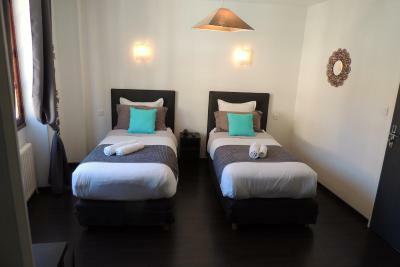 Hôtel Le Tivoli accepts these cards and reserves the right to temporarily hold an amount prior to arrival. The room was very spacious and comfortable. Pleasant stay. It would have been good to have a hot water jug in the superior room as is usual standard at other hotels we have stayed in around the world. 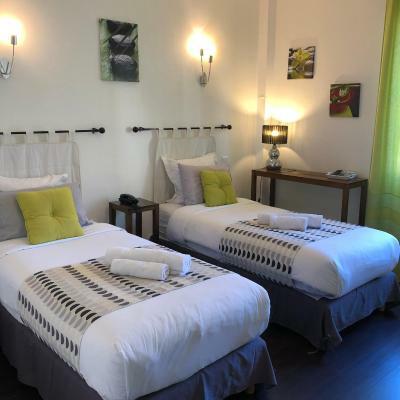 Although the hotel has underground parking the staff did not recommend it for large vehicles as it is very narrow and parking in the town is not easy. However there is a free car park at the citadel 200 yards up a steep hill. 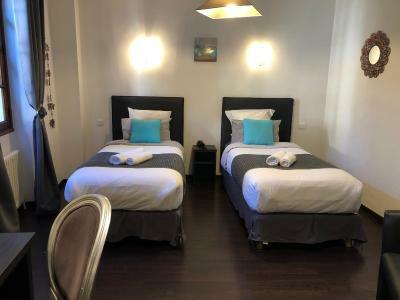 The room was very hot and it was not possible to leave the windows and shutters open for some fresh air without the street light outside flooding the room with light. The bed was also very small so neither of us slept very well. 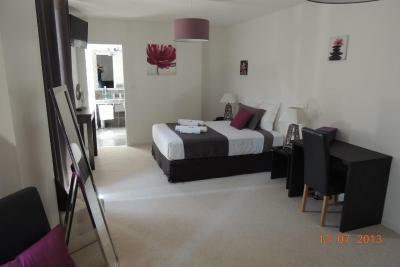 Terrific location for the town centre and Citadelle. We parked in the hotel's underground car park. Nowhere inside to sit and read but a really nice terrace outside. The hotel was right in the centre of town.